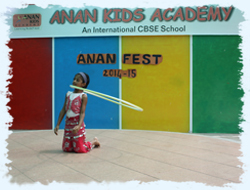 We at Anan believe in all round development of our children. 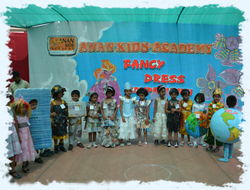 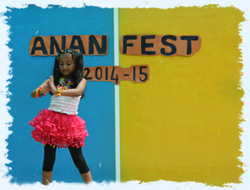 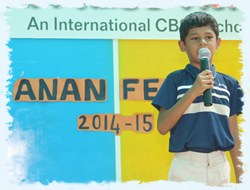 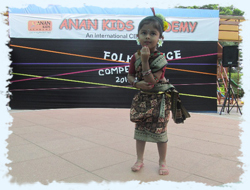 The Anan Fest, helps the students to overcome their inhibitions and encourage confidence and stage presence. 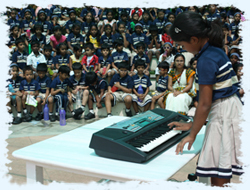 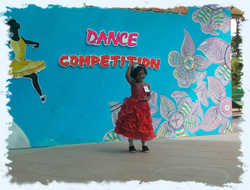 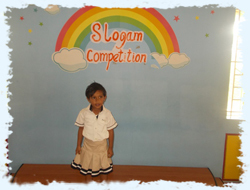 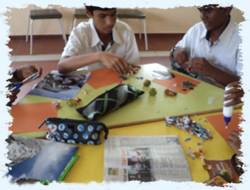 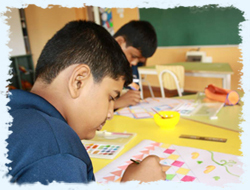 Several literary, cultural and art activities are scheduled and incorporated into their curriculum in the form of competitions throughout the year.